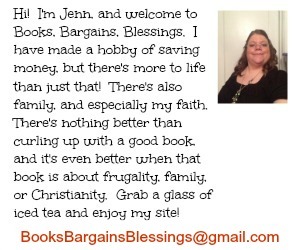 FTC disclosure: I received a copy of this book from the publisher in exchange for a fair and honest review. This post contains affiliate links. What is the church like that you attend? Is there a cross up front? Is it a crucifix? A tapestry of The Last Supper? A stained glass dove? I’ve been in churches that had one of these at the front, but in a Catholic Church it will be a crucifix. Do you know why? It is because “The cross with the image of Christ crucified is a reminder of Christ’s paschal mystery. It draws us into our suffering when united with the passion and death of Christ leads to redemption.” (Page 105). I had always wondered about why Catholics display a crucifix instead of an empty cross, and now I know. 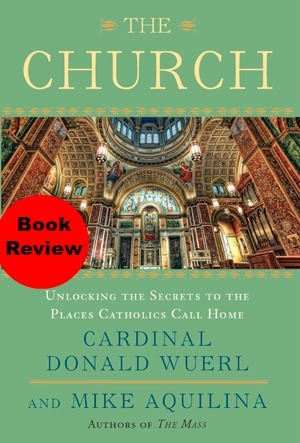 While reading Cardinal Donald Wuerl’s latest book “The Church: Unlocking the Secrets to the Places Catholics Call Home”, I felt like I was being guided by a man I consider a mentor of my faith though we have never met. It felt like he was showing me every bit of a Catholic Church, from the artwork to the baptismal font. He explains in detail why things are the way they are. Did you know that baptismal fonts are often eight sided? That’s something you can read about in this book. As someone who grew up Protestant, I appreciated the time and effort in describing the fixtures of a church. It is just right for someone who has little knowledge of the Catholic Church, but detailed enough I believe someone who has grown up in this tradition will learn quite a bit about why things are the way they are. What is the purpose of holy water? Why are some churches built in a cruciform? What happens if some of the wine is spilled once it is blessed by the priest? Why are beeswax candles used? (Here’s a hint: it has meaning than just he fact they aren’t as smoky!) Only certain relics can be kept under a church’s altar. Do you know which ones? If you don’t know the answers to these questions, they are all covered in this book. At 237 pages, it was a quick read for me because while the subject matter could be dry, Cardinal Wuerl kept it interesting. I read it in about two days and it was a book I WANTED to read, not felt like I should because I needed to know the information in it. I highly recommend this book to anyone who wants to know more about why Catholics do the things they do!